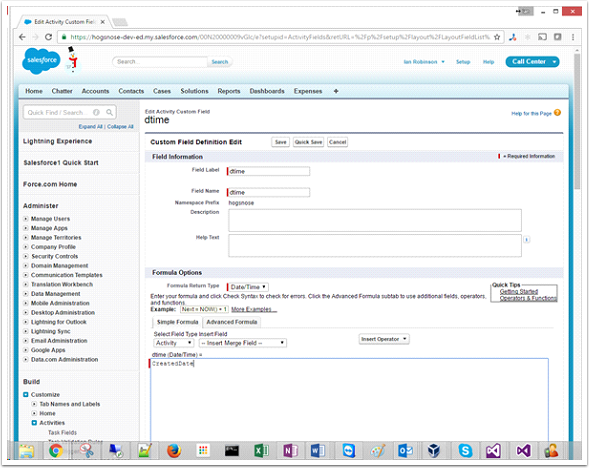 The Adapter provides an embedded user interface within the classic Salesforce view. Over recent periods new in-browsers dialers have been introduced by third parties. If you experience issues with dialing, you should ensure that no browser dialing add-ons are active. Click to dial is a basic level feature of the client software. The dial may be using a browsers add-on or extension. In other words you can configure click to dial in any browser even if you have a CLIENT license. So, it is feasible that you have enabled this via another method and its not actually using the adapter to facilitate click to dial. If you have configured another CRM integration in the client, e.g. Outlook, the event that is received may have been decorated with a found contact from another CRM and added this information to the call event. You should be aware that other CRMs can be configured alongside the SF adapter, you should be aware of this behavior. Assigned to: Salesforce user involved with the call. Description: text field describing the call in the format: at TimeZone to/from. Duration: Length of the call in seconds. Date: Date of the call. Priority: Normal - this is set by Salesforce. Status: Adapter sets the task as completed. Task: Ticked as per completed above. Associated entity: One or more entities. 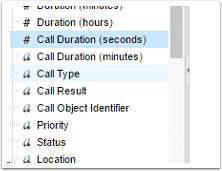 By associating the activity with and entity, the call is visible in an entities Activity History panel. 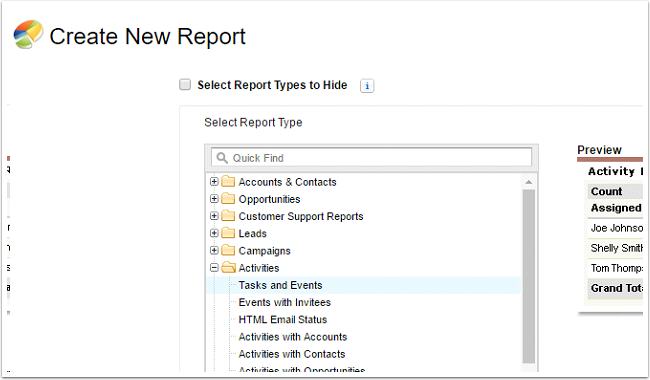 In Salesforce navigate to the Reports tab and select New Report. 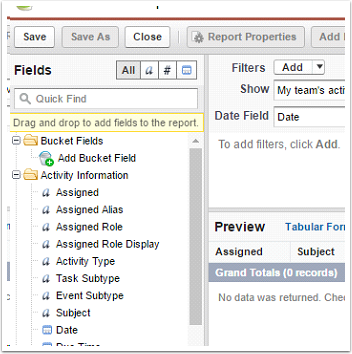 Select an Activities and Task report and select Create. You are taken to a customize page, select Save. 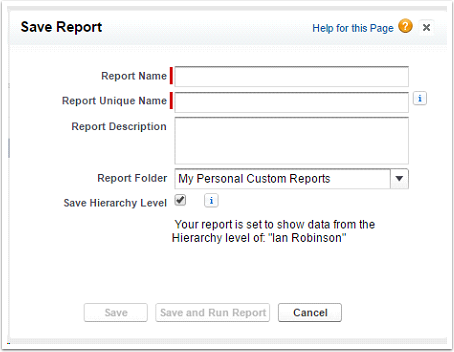 Adding a call start time allows better sorting of the report. 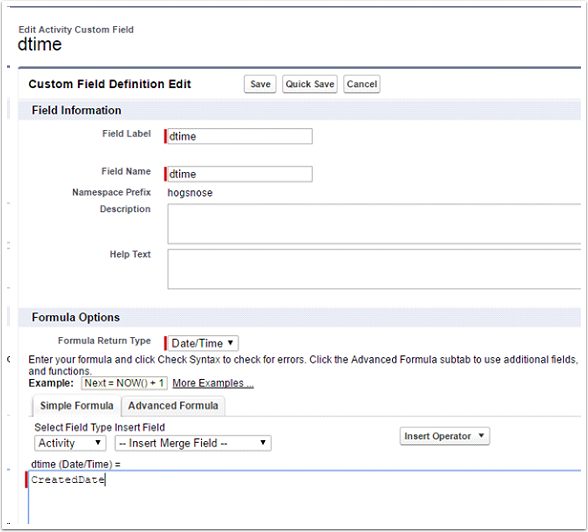 You need to add a Custom Field for this because Salesforce does not display Date time fields in a format that allows them to be sorted. 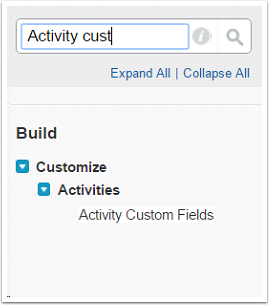 As an Admin, go to "Setup / Activity Custom Fields".